Contribute - Help The Museum! Make a change - donate your part of computer history to the CPU Museum. And with your help, we are here to make it shine again, like it did many years ago. We're all in this together. Lets create a database of microprocessors to anyone in the world. 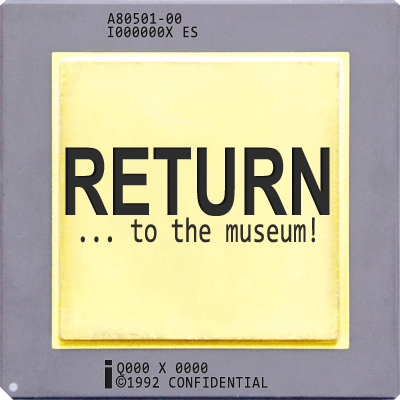 Help, if you like the CPU Museum. Any help would be greatly appreciated! This virtual museum is free for you, and will always be! Send me some CPU pics or correct my grammar mistakes! Literally half of the museum (100% of the die photography part) and a significant part of the other part. Helpful, good picture of the AMD K6-II 450 MHz previously missing as picture!